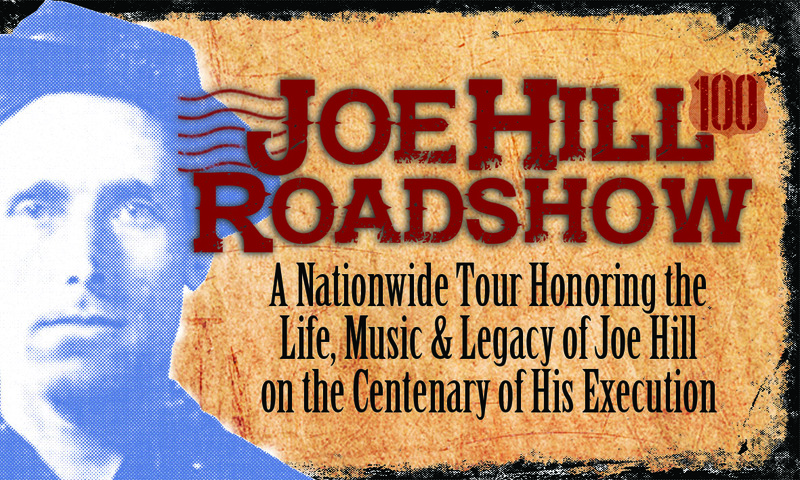 The Joe Hill Road Show, check the website to see if it will be in a city near you. 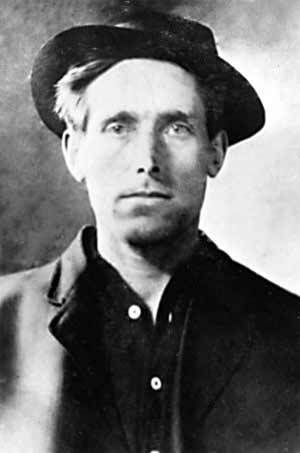 a day-long celebration of Joe Hill’s life and work Saturday, Sept. 5, at Sugarhouse Park (which stands on the site of the prison where Joe Hill was held and executed) in Salt Lake City, Utah. 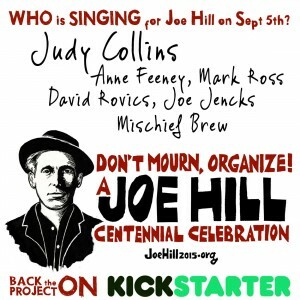 Noon to 8 p.m. Judy Collins, Mark Ross, Anne Feeney, David Rovics, Mischief Brew, Joe Jencks, and many more. Free. Said Joe but I ain’t dead. Said Joe I did not die.